Why did you create the Mediator Academy? As a rookie mediator I thought I could handle most cases until this multi-party case came along that didn’t reach the outcome that they (and I) were hoping for. I discovered in that moment that there was something missing in my mediation competence and I needed to address it. I needed a better process – or I thought. I searched the planet for the best approach to facilitating groups and ended up in the US on a practice-changing workshop. It was at that point that I realised that I wasn’t missing a process, I was missing a theoretical basis to my practice and not just that, a methodology that could connect the theory with my practice. Cultivating this deep understanding of my approach to mediation enabled me to be more transparent, consistent and effective and better serve my clients. So Mediator Academy was a vehicle for me to interview the best mediators on the planet, in order to find out what their theories are, and how they put them into practice in a practical and convenient way. I posted the interviews online and that was that. Until one day I received an email from a community mediator in South East Asia that had just watched my interview with author and top mediator Ken Cloke. Ken was his idol (mine too) and he felt that by watching our interview that he’d just had an intimate 60 minutes with his idol. I knew then that Mediator Academy had a bigger purpose than I’d originally set out. Tell us more about Mediator Academy courses. No seriously, there’s a lot of intellectual horsepower baked into our courses, which are currently all foundation level. We’ve started with the foundation level courses to make them relevant and interesting to anyone wanting to learn more about mediation and ADR in the broadest sense. We also have courses specifically aimed at accredited mediators to help them sharpen up their skills and knowledge as well as to be more effective at the business and marketing end of their practice. Our courses are all expert-led and follow our innovative learning design approach – this maximises user engagement and learner outcomes. And this year we became the first online education company to receive the Chartered Institute of Arbitrators Recognised Course Provider Status. We’ve got some really exciting things happening and a big 18 months ahead of us, so watch this space. Why did you choose the online training route? It’s the only way we can deliver a high quality product to everyone on the planet without compromising one inch on quality. Our vision is to provide the very best conflict resolution education to everyone working at the front line of dispute resolution in a convenient and affordable way. It also means we can offer generous scholarships to those in developing countries that really need these skills for their community. They’ve got an internet connection and an appetite to learn, and we want to reach those people now. You’ve met a lot of interesting people in the mediation field through your blog, is there a particular experience/person that inspired you to work in mediation? There are two little people that inspire me every day to keeping doing what I’m doing and putting one foot in front of the other in the hope that I can in some small way leave this world in a more peaceful place than when I found it and those are my two children who teach me every day to be patient! What advice would you give to students hoping to enter the mediation field? These competitions provide an excellent opportunity for students to learn about the field from professional mediators to their peers to educators, what a platform! So that’s number one. I’d also recommend they get really interested in the theory that informs they way they want to practice as mediators. Once you understand this then you are on your way. Finally I’d encourage students to write and engage in conversation with others to learn and connect and be part of a growing community that is working to promote dialogue-based approaches to dispute resolution. What brings you to the CDRC this year? What do you think about the event? It’s a very well organised operation, Claudia does an incredible job at pulling it all together by the curtain call. It’s an opportunity to meet other mediators from all corners of the world; to learn about what they’re doing and how they’re approaching their work. Most of all I enjoy meeting the next generation of mediators. Their enthusiasm and passion is a good reminder of why we’re all striving to make this mediation thing work. I hope they’ll invite me back next year but the competition for quality judges is also getting stiff! 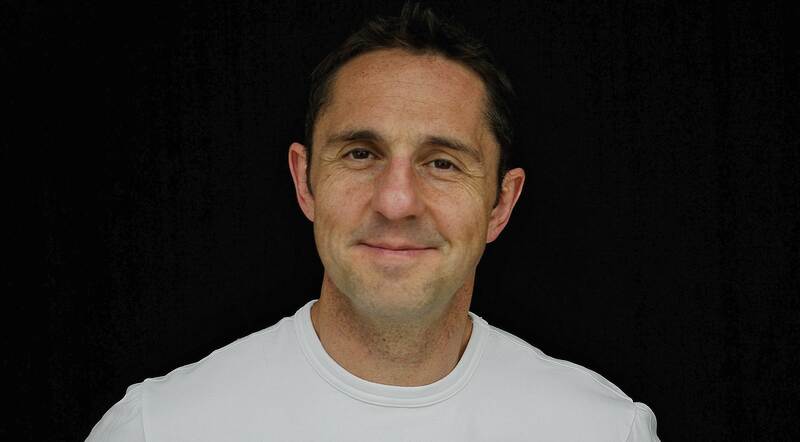 Aled Davies is the founder and CEO of MediatorAcademy.com. Mediator Academy is an online education institution. We bring together a global faculty of experts in mediation, conflict and Alternative Dispute Resolution and use innovation in online learning pedagogy and technology to deliver the highest quality educational resources to those at the front line of dispute resolution. Aled has been involved in the field of mediation and conflict resolution for more than 15 years. He has mediated all sorts of disputes, trained 100’s of commercial mediators and taught 1000’s of managers in many FTSE 100 companies to resolve conflict. Before that he was a commercial diver and ran a diamond mining business in Central Africa – and that’s another story altogether!